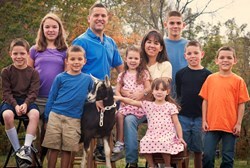 PJ, Jim and their 8 children work to bring a Jonas family touch to Goat Milk Stuff gifts for any occasion. Goat Milk Stuff is an example of the American entrepreneurial spirit in action. Goat Milk Stuff announced its Fall array of Gift Packs and all-natural goat milk soaps, lotions, lip balm, bath products and more to pamper and moisturize skin in spa-like luxury at affordable prices. "Thoughtful gifts are appreciated and can add a personal touch to almost any occasion, from birthdays and anniversaries to back-to-school or just to show someone you care," said PJ Jonas, founder of Goat Milk Stuff. PJ and Jim Jonas, with the help of their 8 children, ages 6 to 16, work together on their Indiana farm to bring America the best selection of all-natural, chemical-free goat milk soaps, lotions and more at GoatMilkStuff.com. Sensitive Skin Pack has unscented purity goat milk soap, one unscented lotion stick, one unscented lip balm and one laundry soap trial size for $20. Foot Care Pack of lotion stick with one peppermint foot scrubby luffa, one peppermint small lotion stick and one peppermint small bath fizzy for $18. Problem Skin Pack for those who may have eczema, psoriasis, rosacea, acne, flaking or other skin problems and include four half-bar soaps in organic castile, purity, calendula and tea tree, for $15. 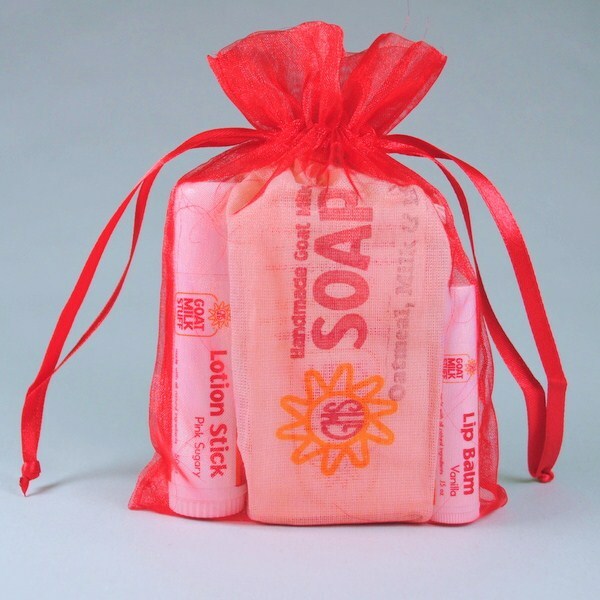 Beauty Pack of one bar of soap of your choice, one lotion stick and one lip balm, for $15. Goat Milk Stuff Gift Certificates are also available and the company’s website. TV’s hit show The Doctors reported that Goat Milk Stuff soaps are also good for skin and featured the Jonas family in an interview now online at http://www.tinyurl.com/bo68s2u. 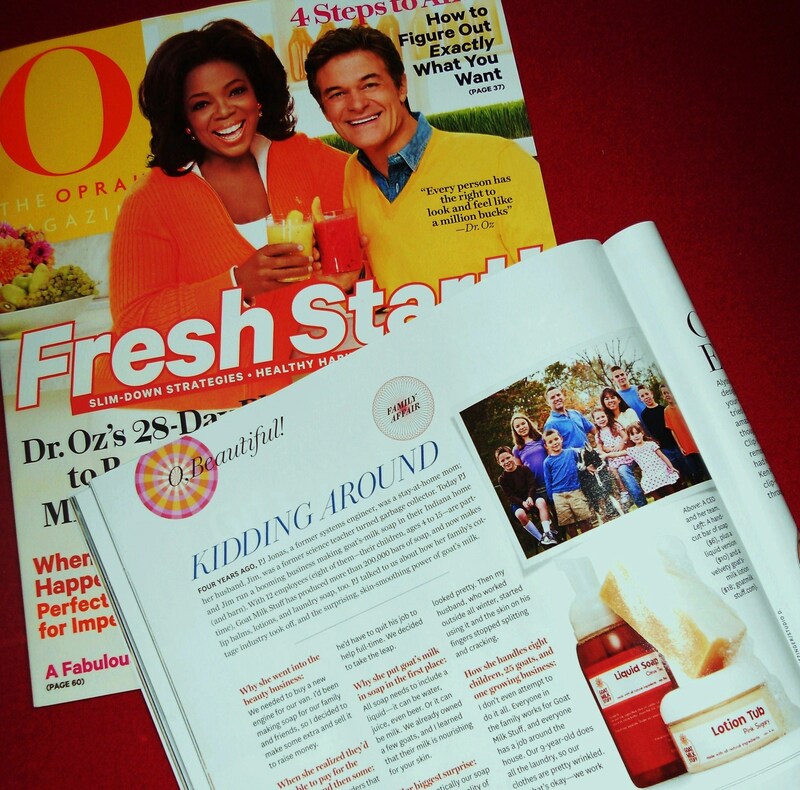 The Jonas family story was also featured on The Today Show and in Oprah Magazine. PJ and Jim run Goat Milk Stuff with their children helping with age-appropriate tasks from milking goats and assisting customers in the family store or helping in the office or shipping room. PJ is a former engineer and Jim is a former science teacher who home-school their 5 boys and 3 girls. “Goat Milk Stuff is an example of the American entrepreneurial spirit in action. We are teaching our children to be young entrepreneurs as their work and their assistance in the business directly impacts the family’s success,” said Jim Jonas. The Jonas business maintains an active social media presence with a growing following at Facebook.com/GoatMilkStuff, YouTube.com/GoatMilkStuff and Twitter.com/GoatMilkStuff. 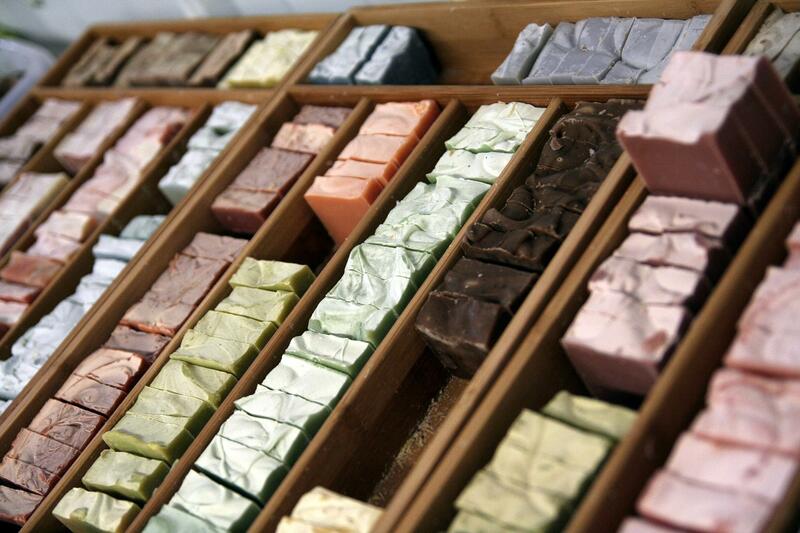 Online at GoatMilkStuff.com, the Scottsburg, Indiana company makes and markets all-natural Goat Milk Stuff™ products including goat milk soaps, lip balms, lotions, bath bombs, laundry soap and more. For media contact Brian Dobson at DobsonPR.com or BD (at) DobsonPR.com.